NEW CLASS DATES ARE ON THE CALENDAR! All materials, tools, and aprons are provided. 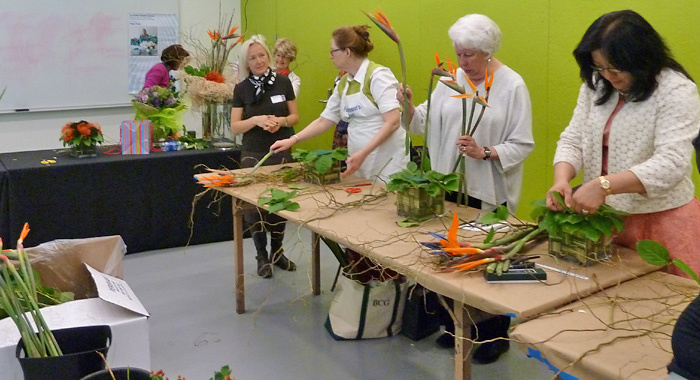 At the end of each class, you will have an opportunity to carry your own design home. Photo cameras are welcome. Sorry, no video cameras. Andrei Abramov and Natasha Tchesnokova are renowned throughout the Bay Area for their striking and cutting edge floral designs. 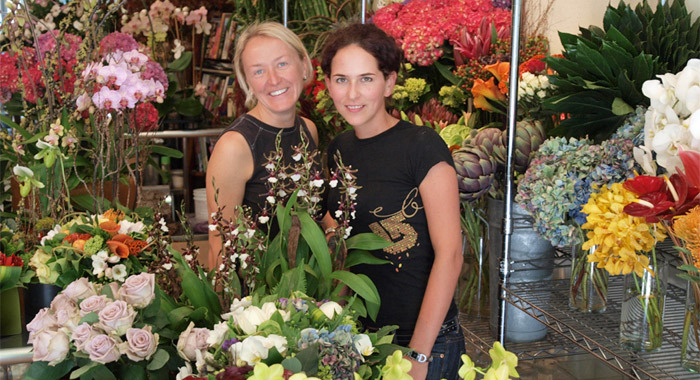 Originally trained in London by the esteemed florist Paula Pryke, Andrei and Natasha have been creating flowers with attitude for more than twenty years. They design bespoke arrangements for special events, weekly deliveries and the employees of leading clients such as Airbnb, Gap, Google, Jurlique, Khiel's, Neiman Marcus and Ugg. Courses and activities are structured to teach skills at all levels, stimulating the imagination and encouraging self-expression. All flowers are freshly handpicked on the day, selected to stimulate the senses through their scents, colors and textures. 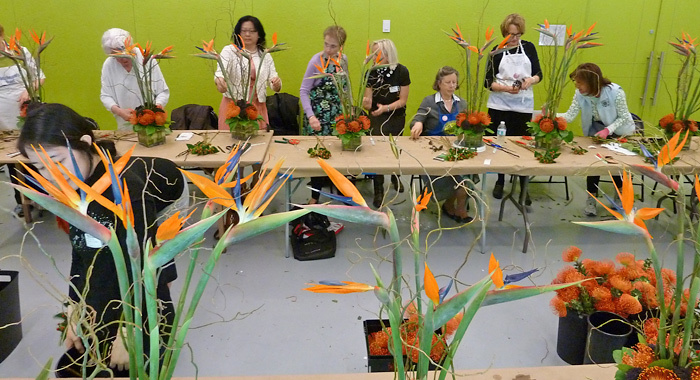 In Water Flower School is a spacious, modern warehouse located on 658 Brannan Street, in the heart of the bustling San Francisco Flower Mart, and contributing to the vibrant fabric of SOMA. It is a flexible space that can be adapted to suit an intimate gathering or opened up to accommodate large-scale teams. Please contact us with contact form or call 415.359.1232 with any questions or to book a class today. 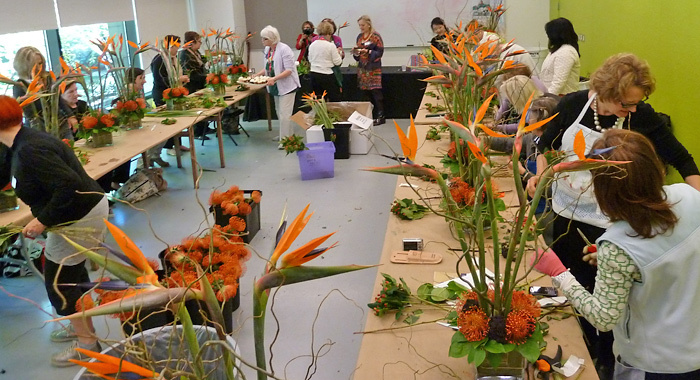 We look forward to seeing you in class, at our new flower school in San Francisco, California.